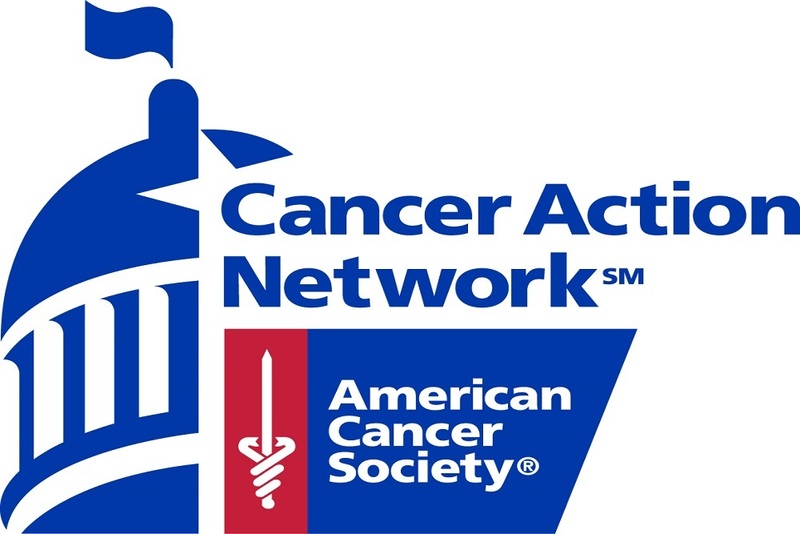 American Cancer Society Cancer Action Network issued the following announcement on July 27. Today, Governor Charlie Baker signed into law legislation that will increase the statewide age of sale for tobacco products - including e-cigarettes - from 18 to 21, include e-cigarettes in the smoke-free workplace law, and prohibit the sale of tobacco products in pharmacies. “Today’s bill signing builds on our state’s longstanding progress in tobacco prevention. Thanks to Governor Baker’s support, our lawmakers’ hard work and our advocates’ persistence, Massachusetts will now become the sixth state in the country to limit sales of tobacco products to those over the age of 21. This also makes the Commonwealth a leader in the nation, becoming the first to implement a statewide ban on the sale of tobacco in pharmacies. “We know the tobacco industry uniquely targets young people to replace consumers dying from their products, and too many of our children are becoming addicted before they even have a chance to grow up. But if kids don’t pick up a tobacco addiction during their vulnerable adolescent and teenage years, they’ll be less likely to do it when they’re 21. This legislation has the potential to reduce smoking rates in our state and ensure our kids live longer, healthier lives.